Available for 2011-2018 Mustang GT, or 2015-2017 Mustang Ecoboost, 2007-2014 GT500 and many more!! This product is for new Lund Racing Customers who would like to purchase our tuning for their vehicle with an nGauge device. Lund Racing Custom Tunes are created specific to your vehicle based on your exact modifications. This makes our tuning much more than just a typical "canned" tune. Lund Racing has been setting the standard in Ford tuning for many years in the past, and for many years to come. 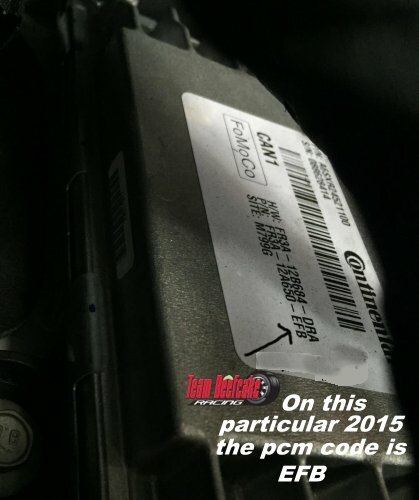 Find your 3 digit pcm code for the 2015+ Mustang and your 4 digit pcm code for the 11-14 Mustang. USE CODE 2018 for 2018 Mustang. Lund Racing Cam Lope Tune Disclaimer: In addition to your normal idle tune, you have selected to receive the Lund Racing Cammed Tune. This is a NOVELTY tune, therefore Lund Racing DOES NOT chase issues that may arise while your vehicle is flashed with the cammed tune. This tune is intended for show/sound only and was never intended to be daily driven on. 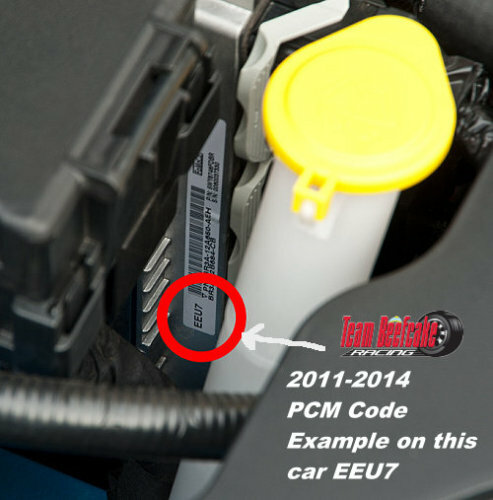 Though plenty of Lund Racing customers do daily drive the cammed tune and do not have issues, there are some things you should be aware of. Your vehicle may stall, buck, surge or have other strange characteristics that come with an aggressive cammed car. Your vehicle is going to sound and feel like an old school pushrod motor, very raw. You also need to wait until the motor is at ideal operating temperature before it will start loping idle on this cammed tune. Performance is the same on both tunes at wide open throttle. We provide the normal idle tune so you may switch back and forth at your convenience.